Offering a broad range of product lines and breakthrough technologies, Astar is elevating the writing board to new levels. 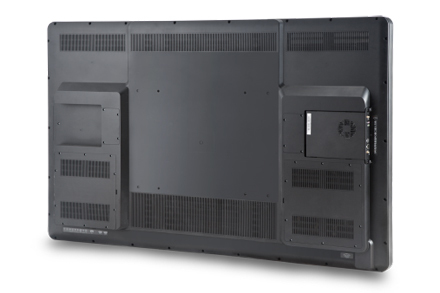 Whether you need it for personal use, education, teaching, business or a commercial installation, Astar has the perfect solution that will change the way you teach, advertise, promote, and broadcast to your targeted audience. 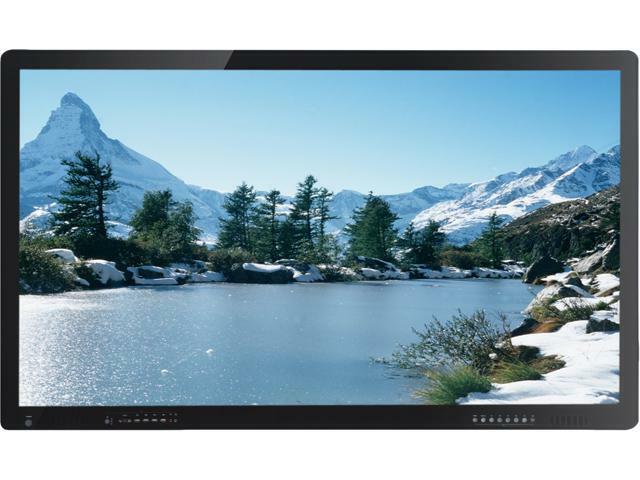 Astar's multi-purpose writing board comes in a 55" or a 65" LCD panel with a direct motherboard that can support up to 1920 x 1080 Resolution, giving you a flawless and stunning picture quality. EasyMeeting is taking meetings, presentation, and teaching to a whole new level. This easy-to-use program allows individuals to write on a digital board, which is much more efficient, orderly, and exciting than the typical white board. Not only can you write directly on the screen, but you are also able to insert videos, pictures, and documents into this program. More than that, you are also able export JPG, PPT, PDF, and other files while using EasyMeeting. In addition, EasyMeeting allows you to email or print out your work, which will help your audience review everything you presented. Unlike the out-of-date white board, EasyMeeting allows you to select from different background designs and colors. EasyMeeting helps your work stand out from the rest with the various graphics and shapes you are able to insert. An additional entertaining feature EasyMeeting has is a camera that can be used as a guest book, for entertainment purpose, and much more. Additionally, this software allows you to write with your fingers, a touch-screen pen, or any opaque objects. Plus, EasyMeeting has three different options in the style of pen tip you want to write with. These styles are similar to using a fine-point, ballpoint, or a marker pen. Another impressive feature is EasyMeetings' eraser, which can clear your work instantaneously and isn't messy like the typical writing board. 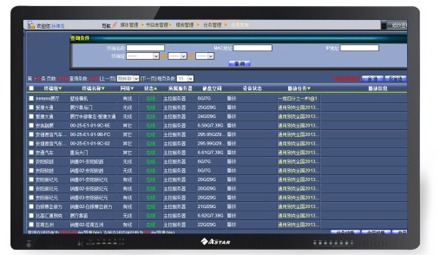 Other features of this program are as followed: a magnifying glass, wrap screen, spotlight, calendar, clock, and timer. Whether you need to teach, hold a meeting, or show up-to-date information on your products and services, EasyMeeting is an impressive way to do it. Astar's content creation, management distribution software, and digital products offer users the most affordable and easy-to-use writing board system on the market today. This writing board has a built-in infrared touch screen that can be operated by writing with your fingers, touch-screen pen, or any opaque object. 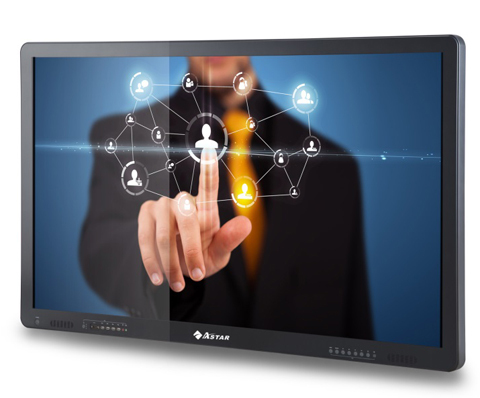 Astar's writing board has unlimited touch views and an automatic identification. The Astar writing board truly is a multi-purpose machine. This writing board can be used for holding a business meeting, teaching purposes, or can even be used to display up-to-date information of your products and services. 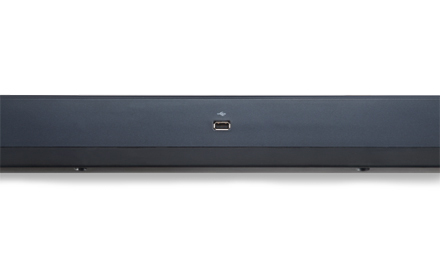 This product can be used as a monitor with 1080p, computer or a projector. 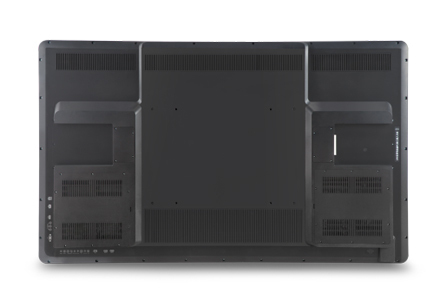 Astar's multi-purpose writing board can be customized to meet your needs. 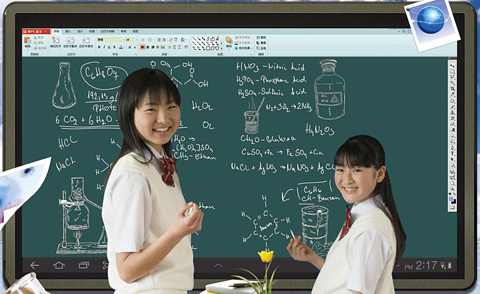 The Astar writing board is supported by Windows 7 multi-touch, allowing two writers to simultaneously write on the board. The Astar multi-purpose writing board is protected from any accidental spills. Plus, general dust and oil only has a modest effect on the infrared light. This product is a USB-powered touch system. Dimensions (H x W x D) 61.00" x 37.00" x 3.7.00"